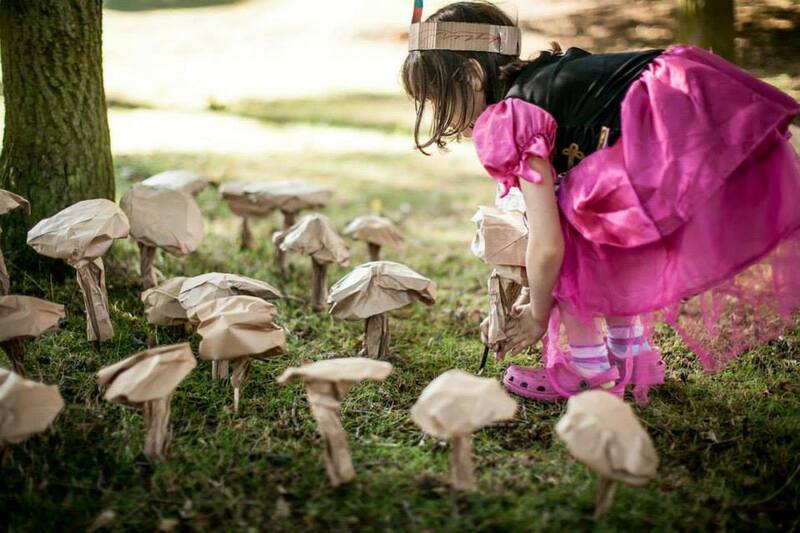 The SPORE Project is an awareness program to support creativity and art education by constructing and planting mushrooms simply made from brown paper lunch bags. 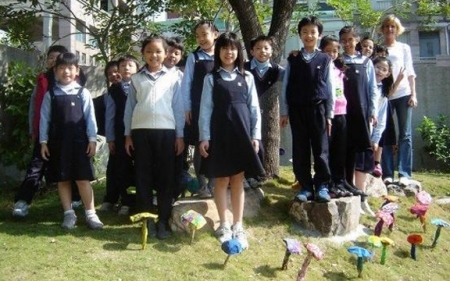 Developed in 2005, the SPORE Project expanded into a world wide effort to spread the message of the importance of creativity and art education. Ten of thousands of paper bag mushrooms have been constructed and planted by hundreds of individuals, students, businesses and organizations around the world. As of May 2011, paper bag mushrooms have been planted in every continent of the world.. including Antarctica! You are currently browsing the archives for the z2 spore category.